On a dedicated area of the NOVOMATIC stand at South Entrance S5/S6 at ICE Totally Gaming 2018, Greentube will demonstrate its strength in the interactive gaming space with a raft of innovations such as its latest Omni-channel gaming solutions, the Greentube Pro social gaming platform, and new slots from its subsidiaries and third-parties worldwide. Greentube, the NOVOMATIC Interactive division, is excited to unveil new slot titles at ICE 2018 including the highlight launch of the Greentube UK game Crazy BirdsTM that takes players to a desert island full of parties, prize wheels and big wins. Another first will be the premiere of the online version of From Dusk Till DawnTM that demonstrates the omni-channel rollout of a new NOVOMATIC title. The online game, based on the cult vampire road movie, will be presented across a range of land-based, desktop and mobile devices. 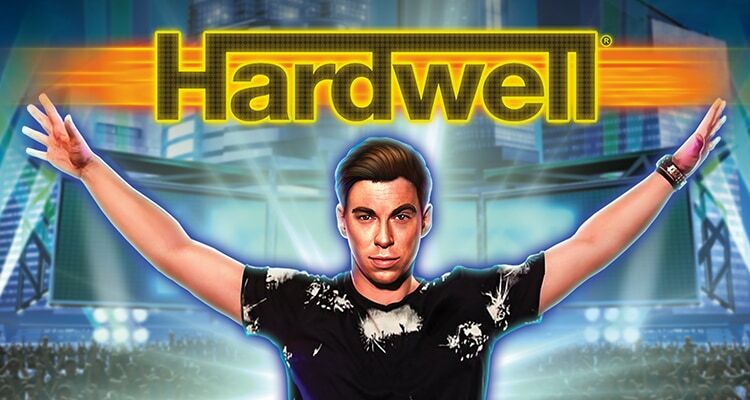 Another highlight slot release comes from StakeLogic with the new title Hardwell that features the global sensation DJ Hardwell, who will be making a special appearance at the NOVOMATIC Interactive exhibition for the game launch on Wednesday, February 7. And later that evening, the celebrations will continue with an after-party at the 02 Arena for invite-only guests. StakeLogic will further present a premium selection of high-end slot titles including Big 5 Jungle JackpotTM, MariachiTM and Sorcerers of the NightTM. PluriusTM offers a multi-channel gaming solution that provides seamless gameplay between land- based, online and mobile devices. 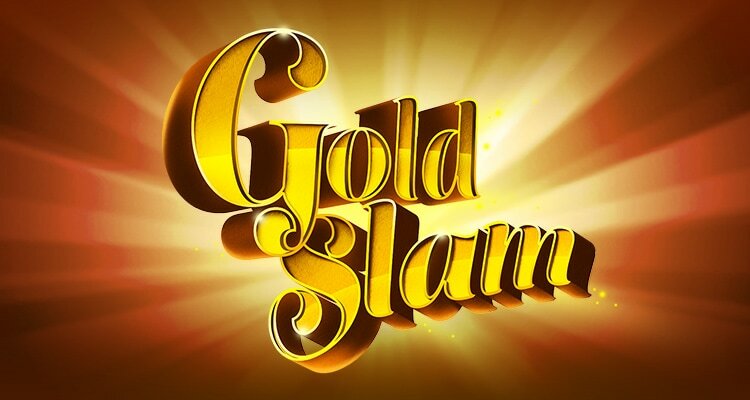 The solution offers a wide game selection including NOVOMATIC blue-chip titles and popular content from third parties. Demonstrated at ICE on market-leading NOVOMATIC cabinets – V.I.P. LoungeTM, NOVOSTAR® V.I.P. III and GAMINATOR® Scorpion – PluriusTM shows how players can switch between devices on the fly. The new PluriusTM 4-level mystery progressive jackpot will also be unveiled at the show. Greentube Pro, the B2B social casino platform, has been making a big impression as an innovative marketing tool for land-based casinos and has a product roadmap to meet the growing demands of casino operators worldwide. Major advancements in the platform have been implemented this year and will be presented at ICE, showing how operators can provide their guests with a seamless virtual experience on desktop and mobile devices. Abzorba Games will unveil its first land-based game: Roulette for the VLT market, exclusively via PluriusTM, as well as a brand new suite of table-top casino games that use 3D models, simulating a live dealer game experience. And after the success of Book of RaTM Bingo, Eurocoin Interactive will present Lucky LadyTM Bingo, a compelling 6-card format that combines a classic NOVOMATIC title with bingo innovation. The AWP Reloaded line is also extended with classic titles like Hot Shot, Double Dice, Joke 5000 Wild and Samurai. ICE takes place at London’s ExCeL Centre from February 6-8, 2018. Visit us at Booth #S5-130 and explore Greentube’s latest developments. To pre-arrange a meeting, contact us now at sales@greentube.com.